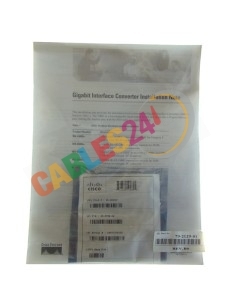 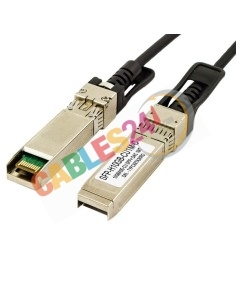 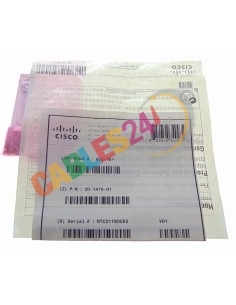 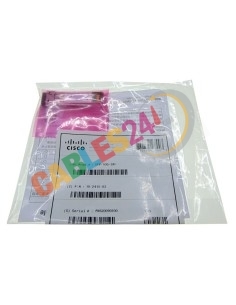 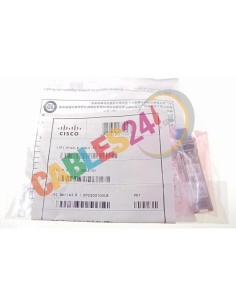 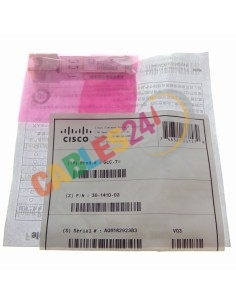 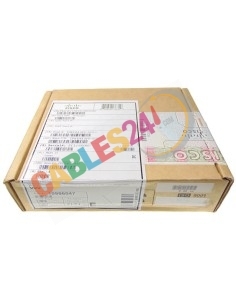 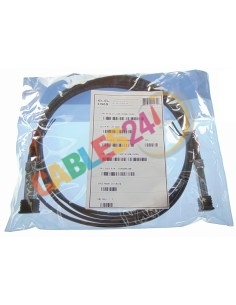 Shop Online Cables24 available for sale GLC, SFP, XFP, QSFP+, GBIC, DAC and AOC Cisco genuine and compatible. 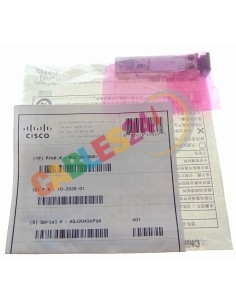 Cisco There are 30 products. 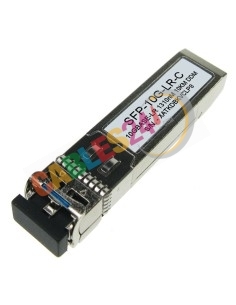 The Cisco 1000BASE-T SFP Module, GLC-T provides full-duplex Gigabit Ethernet connectivity to high-end workstations and between wiring closets over existing copper network infrastructure. The Cisco 1000BASE-T SFP Module, GLC-TE provides full-duplex Gigabit Ethernet connectivity to high-end workstations and between wiring closets over existing copper network infrastructure. 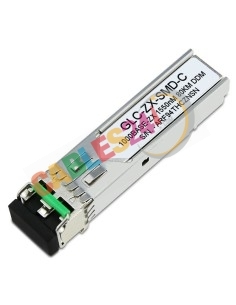 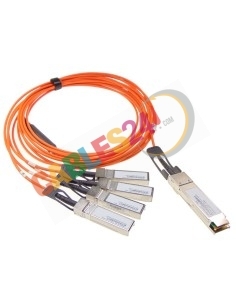 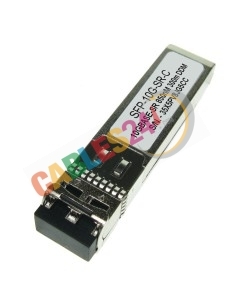 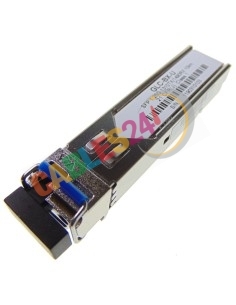 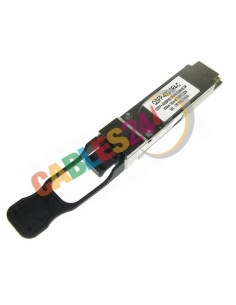 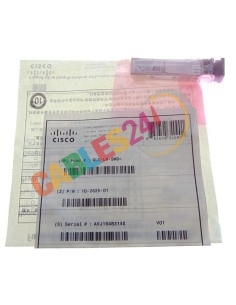 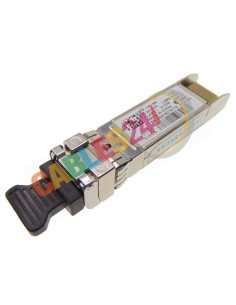 Cisco 10GBASE-SR SFP+ transceiver module for MMF, 850-nm wavelength, 300m, LC duplex connector, DDM/DOM support. 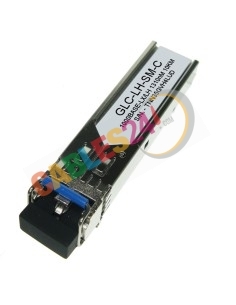 Genuine. Refurbished. 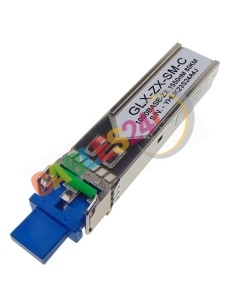 100% tested. 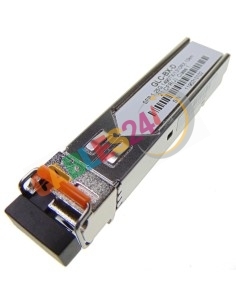 Cisco 10GBASE-SR SFP+ transceiver module for MMF, 850-nm wavelength, 300m, LC duplex connector, DDM/DOM support. 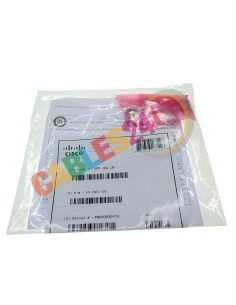 Genuine.